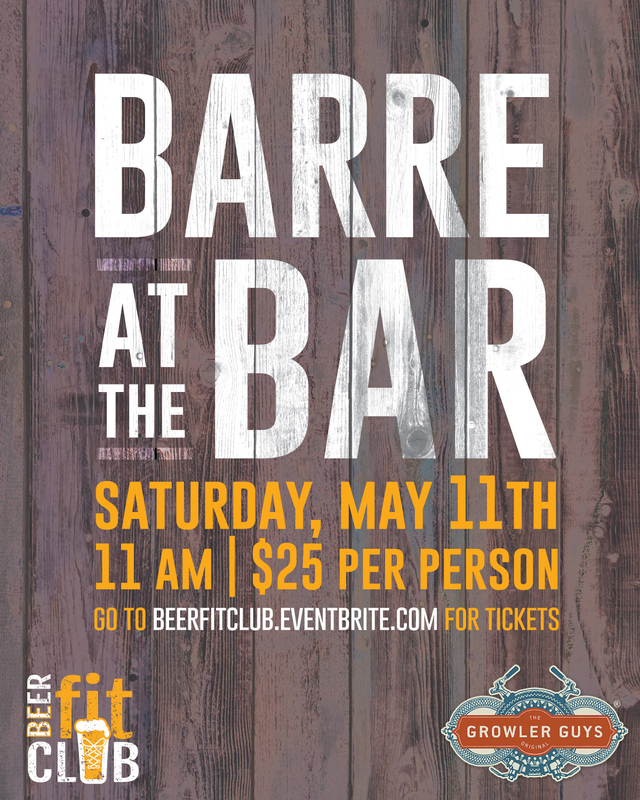 When I visited Austin last, I had maybe just started organizing Beer + Yoga classes (or it maybe have been before I started BFC). In those days, it was NY Foodgasm Presents Beer + Yoga, under the name of my former food blog. 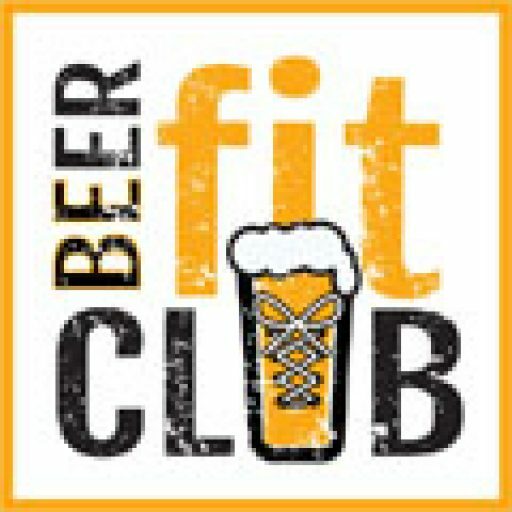 We only became Beer Fit Club in 2017. Back then I never knew I would be doing business in Austin. I actually went there for my Anniversary with my husband. So we went to lots of breweries, or as many as my husband could stand before he gets bored of me geeking out about beer. We went because we were considering moving there, lots of opportunities and lower cost of living. In the past few years, but since then it’s catching up with NY prices. What I loved about Austin was how much craft beer culture they have and how much they support local small business, craft, and art. So when we were going to expand and go national, Austin was an obvious choice! As for our first Austin event at Hops & Grain, it was fabulous and we SOLD OUT! But I’m here to tell you about the obvious beer debauchery that was afoot. And there was much beer to be had! I am not a sour fan, and guys I have tried sooooo many but I just can’t get into them, however, Jester King is a must. Why? The farm and brewery are on a sprawling 165 acres of land and they have a few different buildings you can taste beers and hang out in, as well as an amazing outdoor space. Not only that, as a beer geek, I can definitely get behind their commitment to spontaneous fermentation. They are taking HUGE risks for the craft of beer. Their beers are legendary and the location is one of the most beautiful. Oh, and did I mention the baby goats?! Yes, baby goats that you get to pet on the farm tour! I tried so many of their beers, amazingly my favorites were the SPON 5, 1, 2, & 3 year old blend of 100% spontaneously fermented beers and La Vie En Rose, ale refermented w/ spent cherries. Did I LOVE them? No, but I liked them and I totally respect their process. I went to Last Stand Brewery the first time I was in Austin, and they have grown larger and offer so many more beers now. I tried many of their beers and basically really liked them all. The stand out to me was the Smash Citra IPA. It was the juiciest IPA I had in Austin. Not hazy, but juicy AF and delicious!Second runner up was their coffee porter, so good I brought home a crowler. I was lucky enough to run into the owner at Hops & Grain at our event that morning, out on his big weekly bike ride. Overall, Last Stand Brewery, is a great place to hang out and the beers are solid. This brewery’s claim to fame is that it’s owned by Jensen Ackles, the dude from the CW’s Supernatural show. The location is nice and well decorated. Very polished. I liked the Summer Spree Berliner Weisse with Watermelon and Basil and the Grackle Imperial Stout. But I didn’t get a super friendly vibe from the place, so we were in and out. OasisVideoFINAL from Sophia Del Gigante on Vimeo. If you’re looking for a killer water view, decent pints, and amazing food; this is the place for you! The view alone is worth it. Sadly I only got to try one of their beers. They have mostly pilsners and lagers, nothing crazy. But they were solid for what they were. The space inside is beautiful as well. But this spot is definitely worth a visit, especially during magic hour and into the sunset. It is an IG goldmine for some great pictures. Super Tip: stay there for the Greek Poutine if they have it. Crispy double fried fries topped with a crazy awesome lamb gravy with bits of meat, feta cheese, and tzatziki sauce. It was the boss of all the poutine I’ve had before. Here is where my memory gets hazy… LOL. After four breweries, I was a little drunk when I got here. Observations: it was a pretty nice sized space in a strip mall. A brewery in a strip mall is a bit weird to me, but I can see the foot traffic logic of it. Overall, the beers I tried were good. I was gonna buy some cans, but the beers I liked weren’t available. My fave there was the Coffee-Infused Granddaddy Bourbon Barrel-aged Porter. It was strong and all the flavors were there. YUM! Lots of TVs, so, to me, it has a more bar than brewery vibe. If you’re looking for some interesting beers, stop in. HopsGrain from Sophia Del Gigante on Vimeo. I was at Hops & Grain the first time I was in Austin and all their beers are solid and I love their experimental side, they create the same beer, but with different hops each time so the hops really shine. The space is super cute and I just love the design and that they have water “on tap” with a barrel facade on the wall. The staff is so approachable and friendly as well! To a beer lover like me, this is a HUGE plus. When there you gotta check out the experimental series and their IPAs. Their beers are well known and revered. So you gotta check them out. Once again, I’m at a brewery known for sour beers. For science! Literally, all they make are sour beers, so pucker up! I really liked the concept of the Tea sour they had on tap, if you like Kombucha, you would love it. I actually liked their Sour IPA as well. It is a small and super cute space and everything is so crafty looking. If you love sours, you gotta go! IMG_1921 from Sophia Del Gigante on Vimeo. Celis’ claim-to-fame is that they were the first craft brewery in Austin. That is pretty special! They are like the Bluepoint of Austin and they’re known for the Belgian Witbier. It’s a nice space to hang out with love music and some nice Belgian beers. I liked their Tripel and they had a Raspberry Beer that was great too. They have a huge round bar and lots of history. So it is definitely worth a visit. 4thTapTour from Sophia Del Gigante on Vimeo. They’re a worker-owned brewery and they were my favorite new brewery I visited. The beers were all so damn good. I liked everything I tasted and I got a crazy awesome hat there. I now wear it, like every day. It’s almost annoying to my husband, LOL. THis brewery kinda reminded me of the Brewers Collective here in NY from the fact they are a cooperative to the types of beers they brewed. I really liked their Pumpkin and their Gruit Ale. YUM! They do some really cool events there, from what I’ve heard, and overall it was just a cool spot to hang out. When I was there, they even had free pizza, SCORE! IMG_1917 from Sophia Del Gigante on Vimeo. I shared a story about my very special connection with this brewery, the makers of Dale’s Pale Ale. You can read it here. I basically had every beer that had on tap, except for one, their DIPA and it was good. I loved the space, it’s such a cool brewery with TONS of space inside and out with a HUGE stage for bands. Annnnd guess what guys?? We have our first event there in October! Hooray! Working with this Brewery is a dream come true!! This was a fun spot since they have both beer and barbeque food. I would like to tell you about the beer, I remember liking a few, but honestly, I was too drunk to remember anything of substance for you guys. SORRY! It was a nice place to chill, but damn I was so drunk I went walking around Austin for ice cream after, LOL. But if you want Beer and BBQ, this is the spot for you! Thanks for reading about our adventure in Austin. What are YOUR favorite breweries in Austin? Is there anything you would like to add about the breweries we visited?